Dell Technologies is today announcing the new Dell Edge Gateway 3000 series, at Mobile World Congress 2017. The latest in the line of its purpose built gateways, the 3000 Series includes three unique models designed to work in both fixed and mobile use cases requiring smaller sensor networks, tight spaces, and simpler analytics. 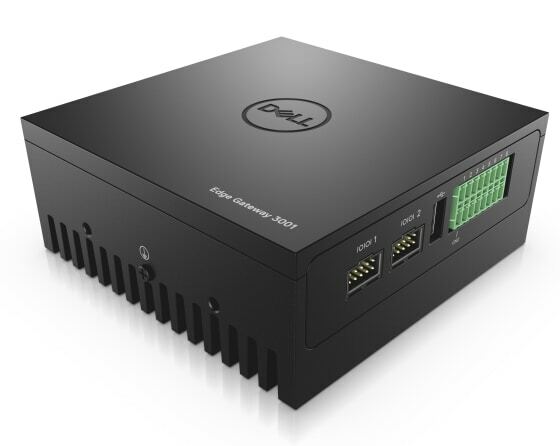 Ubuntu Core is officially supported on the Dell Edge Gateway 3000 series. Ubuntu Core is an OS built entirely of snaps , the universal Linux packaging format. With snaps and their transactional update capabilities, enterprises can easily deploy new software onto their gateways with the certainty that their device will continue to operate whether the update is successful or not. Enterprises looking to deploy IoT solutions also benefit from the large number of developers and system integrators offering IoT solutions for Ubuntu. The Dell Edge Gateway 3000 Series will be available early summer 2017 in select countries, starting at $299 USD. For more information visit here.